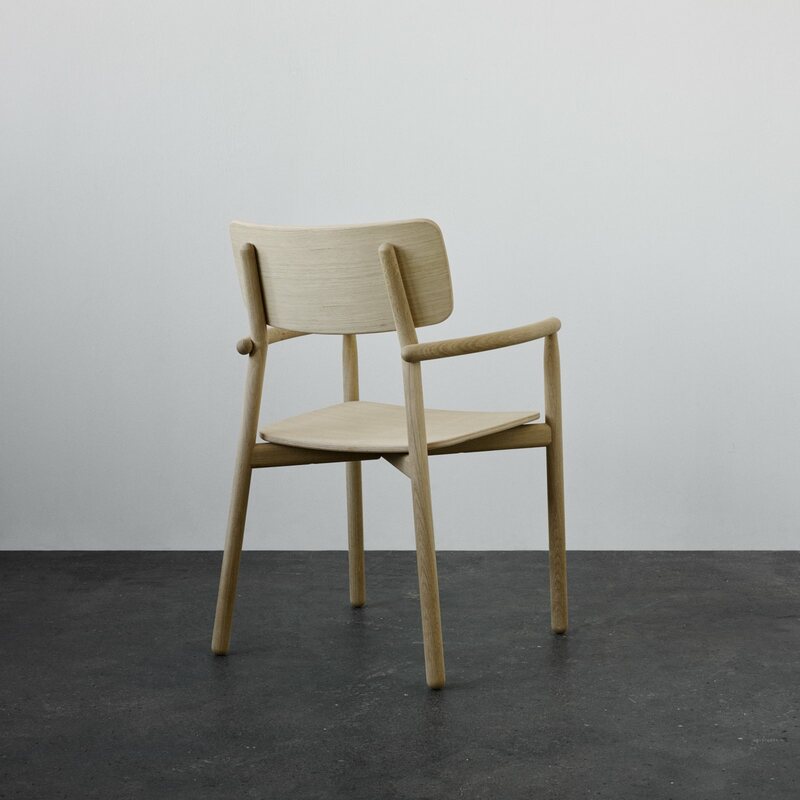 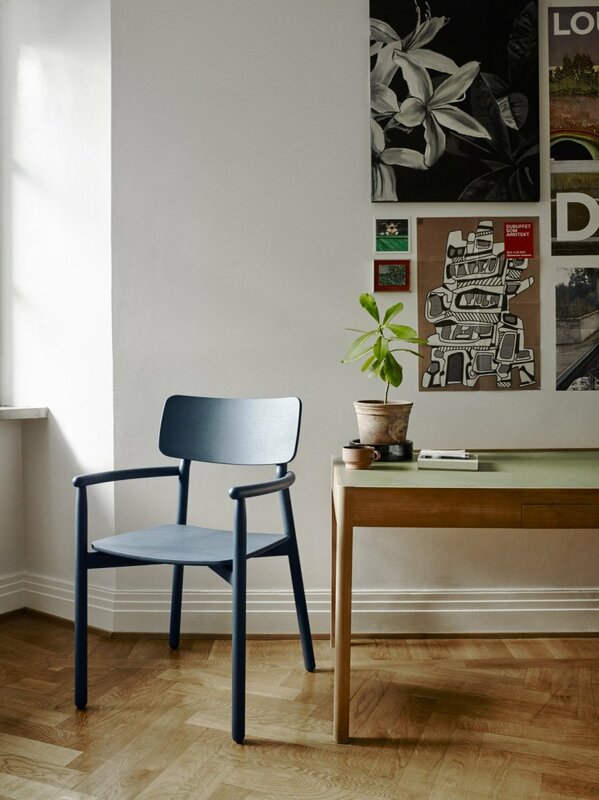 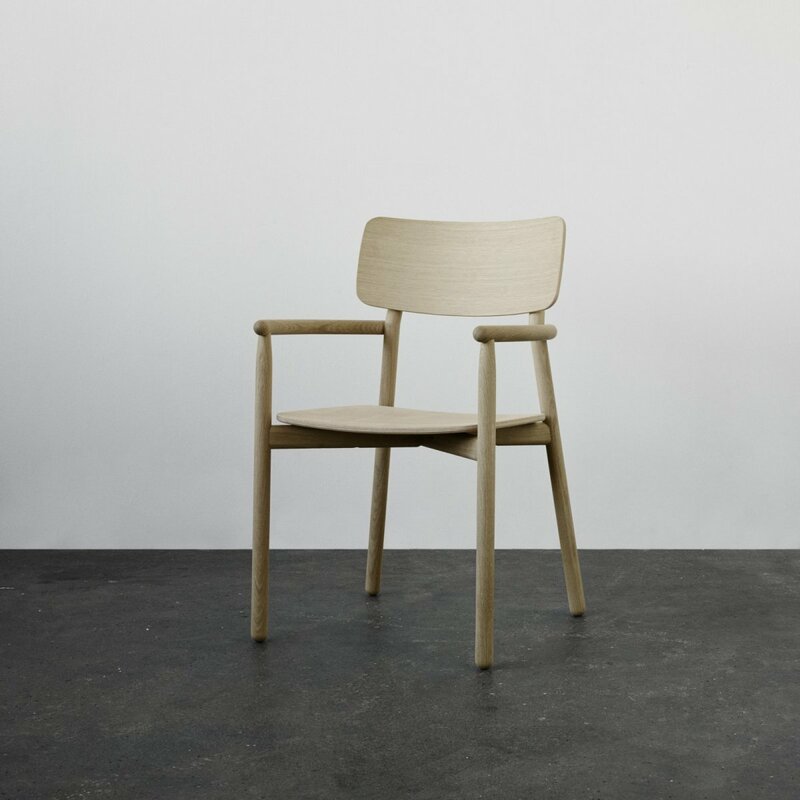 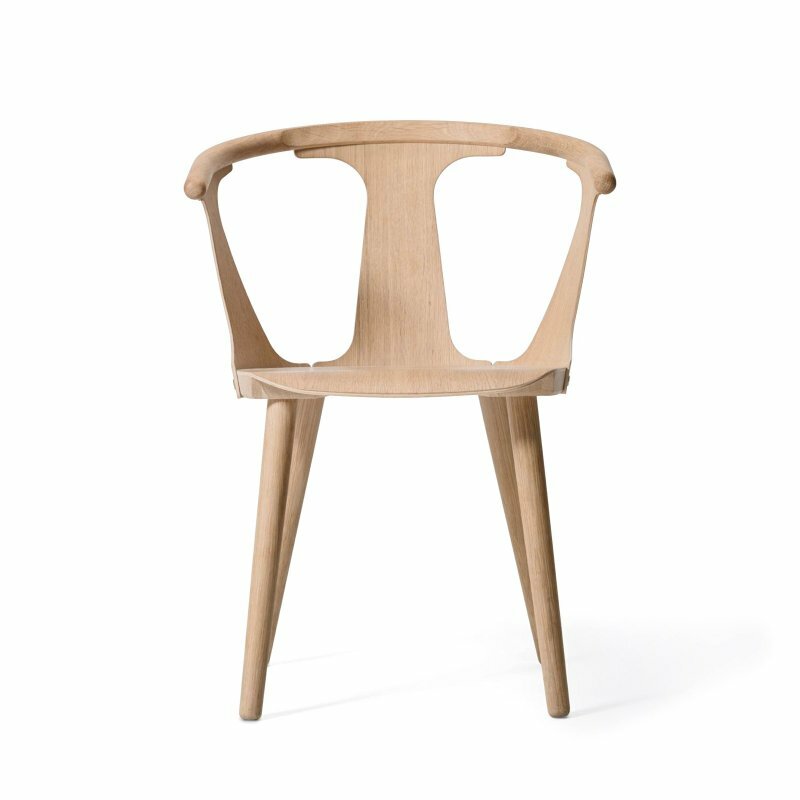 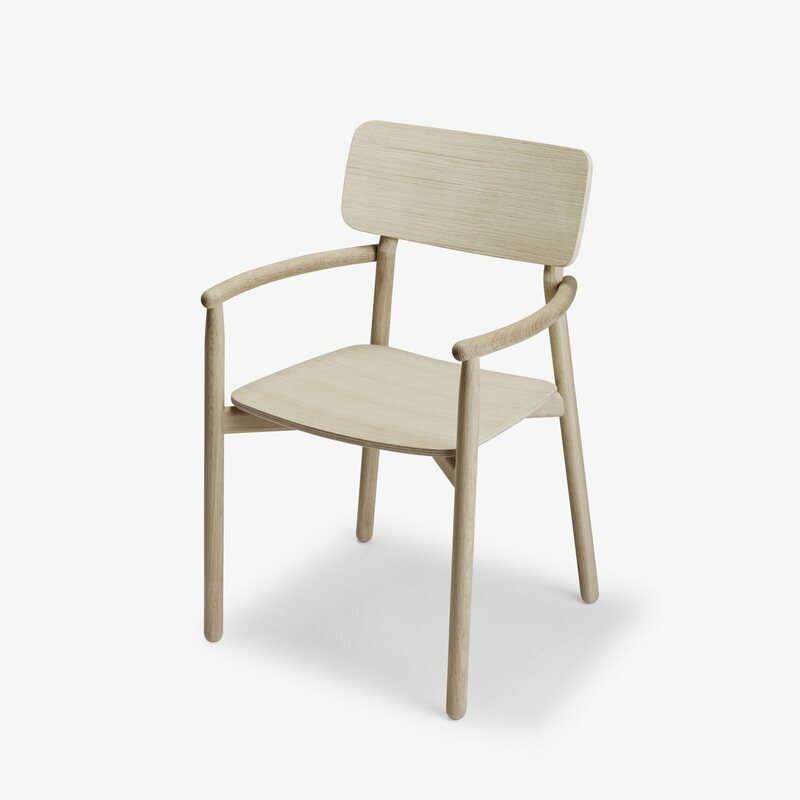 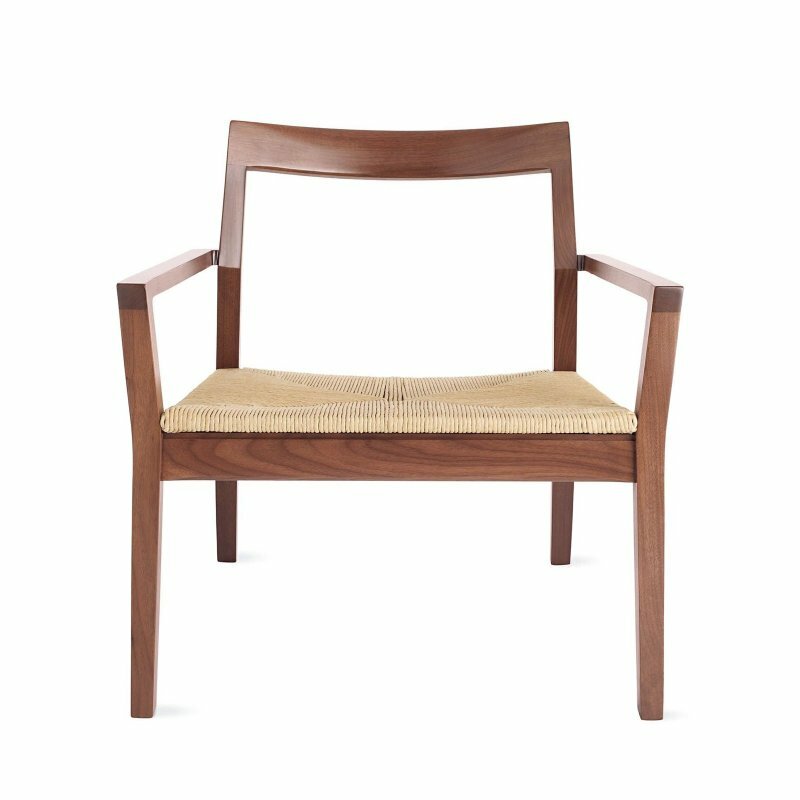 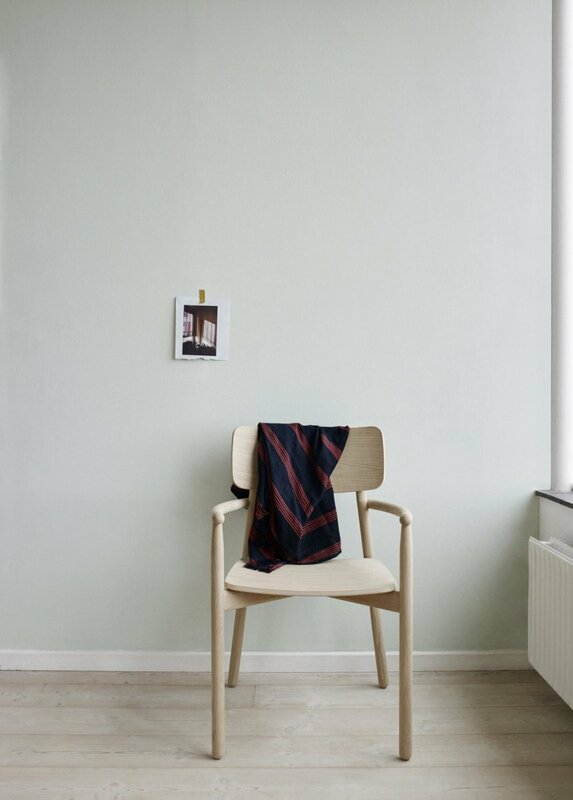 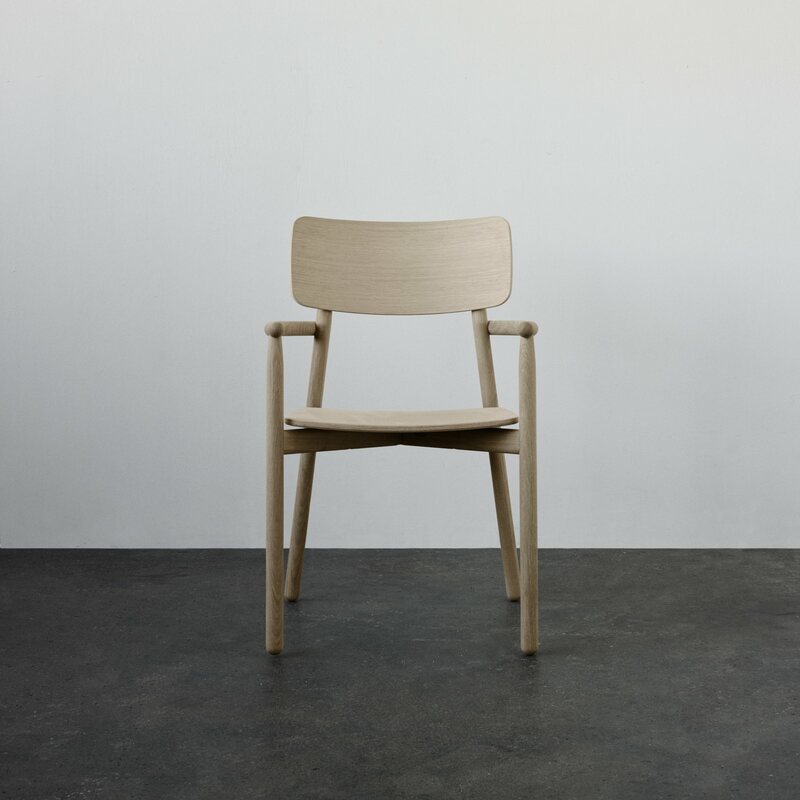 Hven Armchair is a minimal and timeless wooden armchair designed by Anton BjÃ¶rsing for Skagerak. 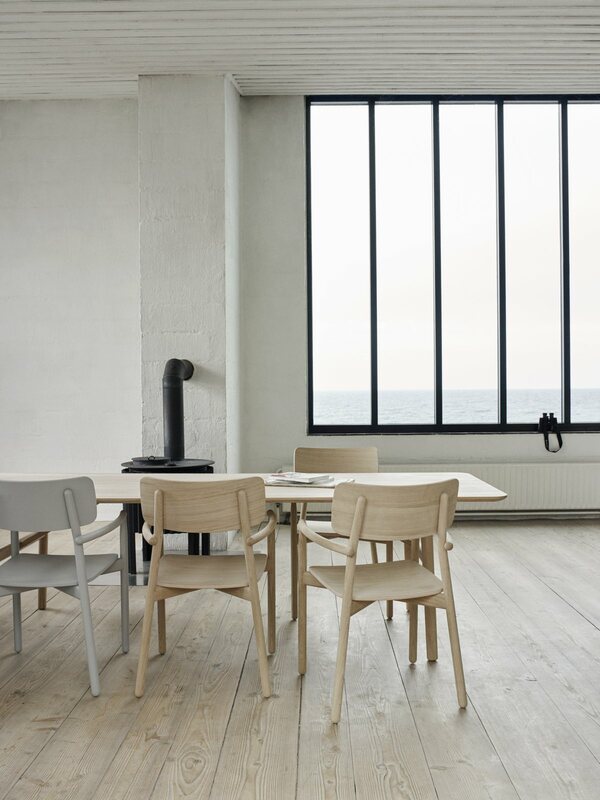 An embracing and comfortable armchair designed to support happy moments around the dining table. 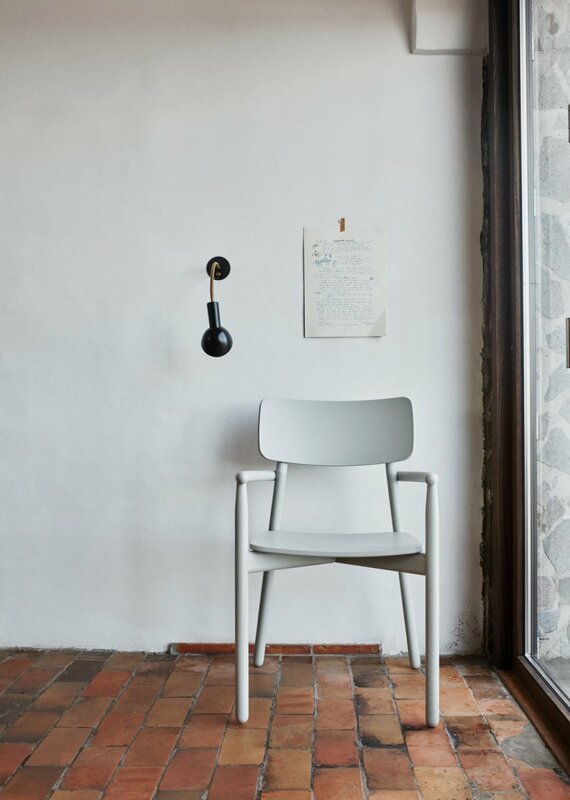 Hven Armchair carries a light expression highlighted by few subtle details such as the overlapping poles, round corners and curved shape.